We understand the importance of mowing correctly to keep your lawn healthy. Cutting certain grass types too short or infrequently can cause the lawn to turn brown and increase its susceptibility to weeds, diseases, and crabgrass. 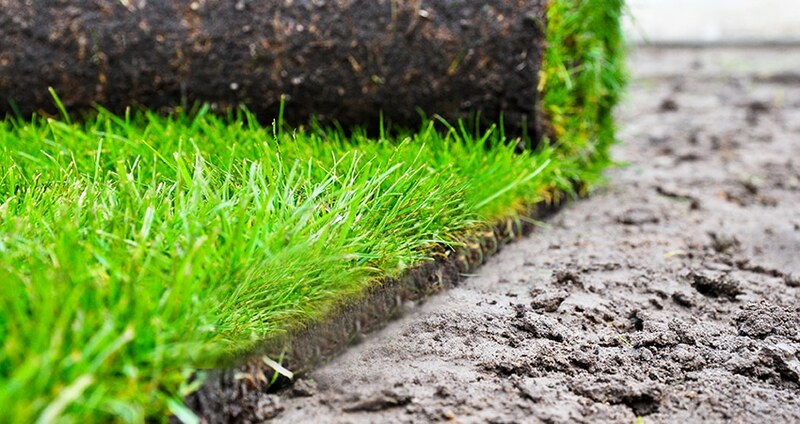 Weekly lawn maintenance service includes trimming, edging & blowing off sidewalks and drives. Spring Cleanup: Cleanup and removal of debris that have collected on and around turf, planting beds, and other key landscape areas (leaves, sticks, etc.). Cleanup of accumulated snow plowing and sanding debris along driveway and road edges where applicable. 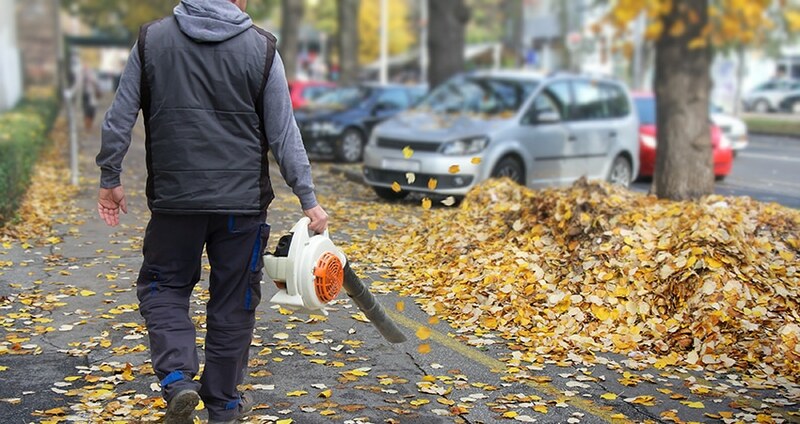 Fall Cleanup: Clean up of fall leaf material and debris in preparation for winter. Leaf material will be removed from the lawn, bed areas, decks, drip edge borders and specialized areas outlined within your contract. Additionally, at this time, we can install snow covers and wrap sensitive valuable trees and shrubs should you require this option. We prides itself on professional design and installation, offering beauty and durability. 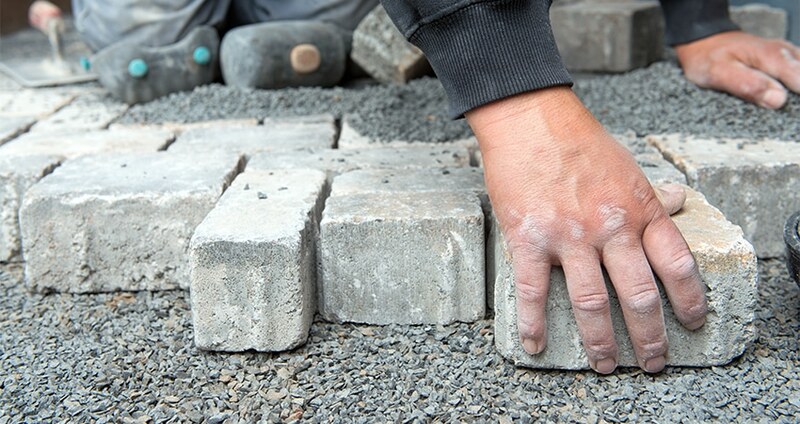 We can design and complete any project, small or large—walkway pavers, driveways, patios,retaining walls and outdoor living spaces —using that most environmentally friendly of all building materials, natural stone. Since 2010 PC Landscapes provided professional full service lawn maintenance, landscaping, hardscaping, maintenance, and snow plowing. Fully licensed and insured our team combines experience with quality workmanship to beautify residential and commercial properties. Based inHamilton NJ, we proudly service Mercer County NJ. Focused on friendly service, we value each client and strive for total customer satisfaction on every project. Let us help you maximize the beauty and utility of your property! Please click on the right to get in touch with us to schedule an appointment or request a quote.